Our latest report builds on the work we started in 2015 with volunteers observing and counting trail segments. 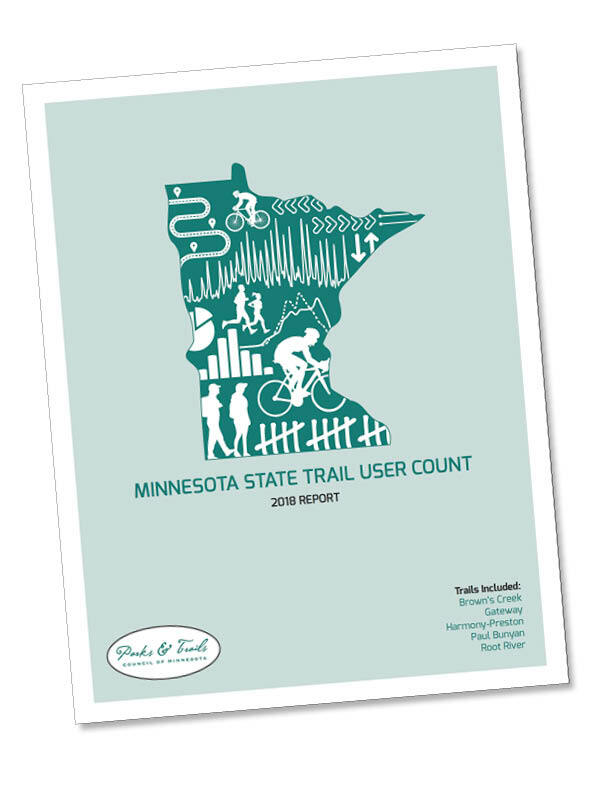 With improved technology and a longer data collection time period, this report offers a more comprehensive and precise counting of trail users. Together, these five trails total 166 miles. In future years, in collaboration with the Minnesota Department of Natural Resources (DNR), we hope to continue counting on other state trails in the system to estimate total statewide traffic and monitor trends over time. 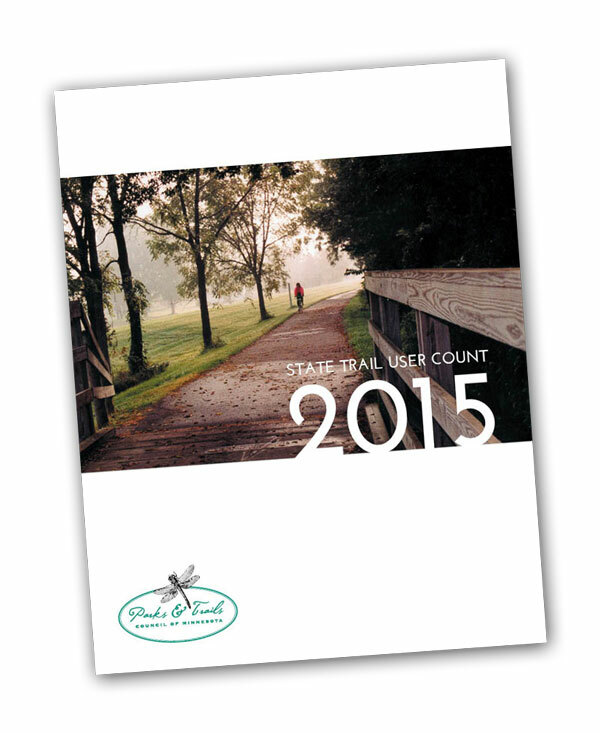 How many people use Minnesota’s state trails? Highlight the need for future, expanded trail counts on Minnesota state trails. Minnesota was a pioneer of the rail-to-trail movement with the first state trail authorized in 1967. Today, there are 24 legislatively authorized state trails in Minnesota, of which 19 are partially or wholly developed. Nearly all these trails are designed for the multiple uses of bicycling, hiking, in-line skating, and several also allow horseback riding. The exception is the Arrowhead State Trail System, which is used primarily for snowmobiling. Of Minnesota’s approximately 1,450 of developed state trail miles, 651 are a hardened surface (either paved or compacted aggregate).